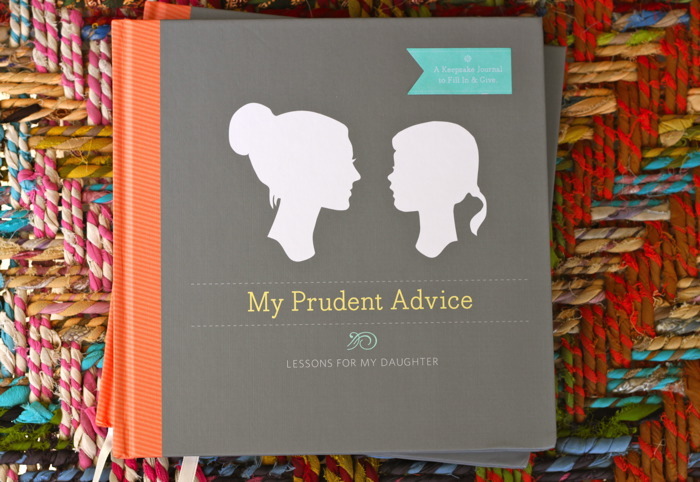 One week countdown until: My Prudent Advice is in stores! But you can order it with a pre-sale discount from amazon now, and get started making your daughter the greatest gift you could ever give her (at any age). Favorite pin of the week: this amazing kid’s toy army guy costume from wildinkpress.com. 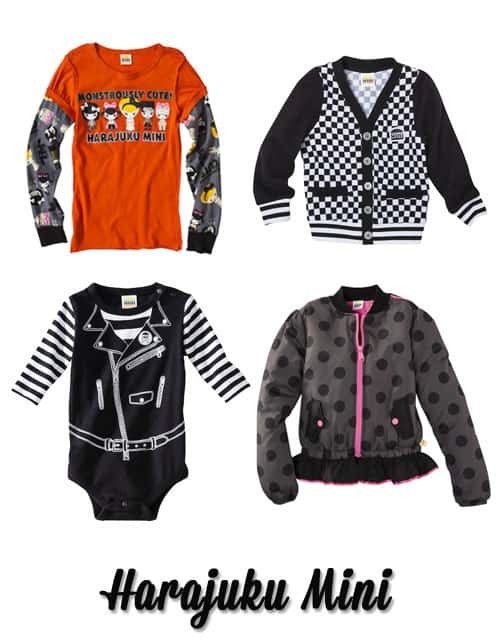 Cute kids’ clothing alert: Gwen Stefani’s Harajuku Mini line for target is always a favorite with Scarlet. 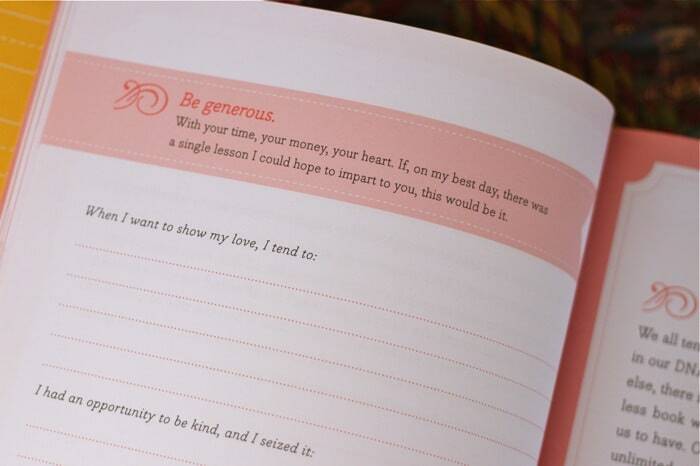 Sneak peek here. Also check out this sneak peek of what else Target has in store for our minis this holiday season here. 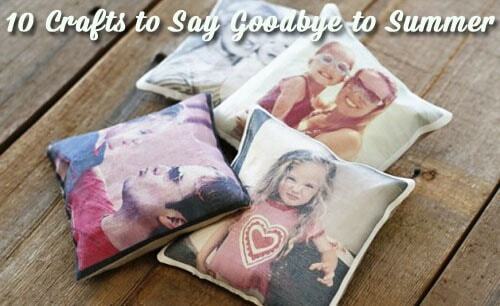 What to make this weekend: Ten Crafts to Say Goodbye to Summer and commemorate it, like these instagram photo pillows. 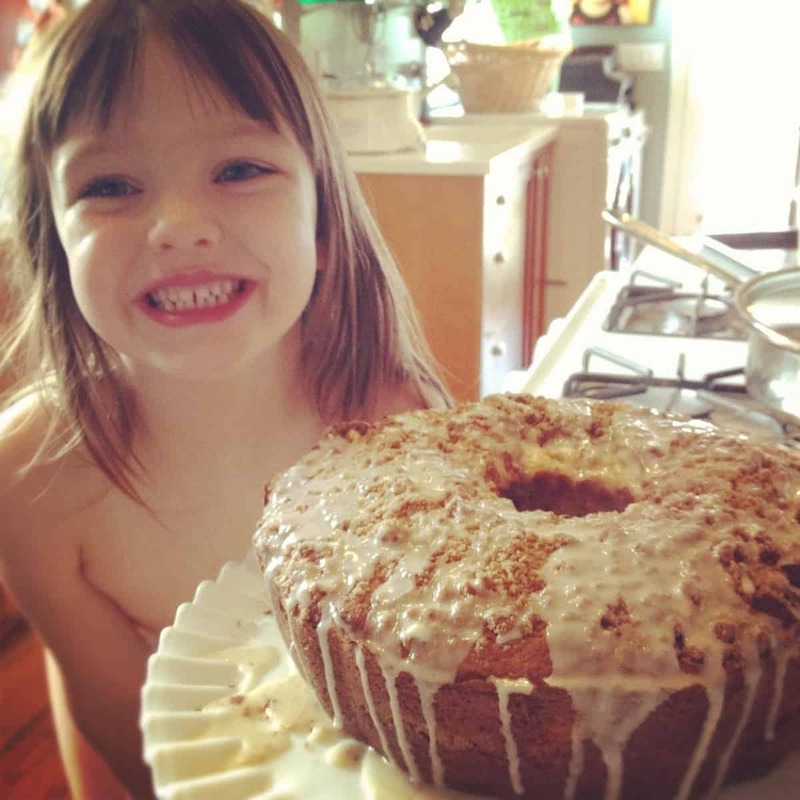 This week it’s all about #afterschoolsnacks. Grab a shot of your fave afternoon treats. 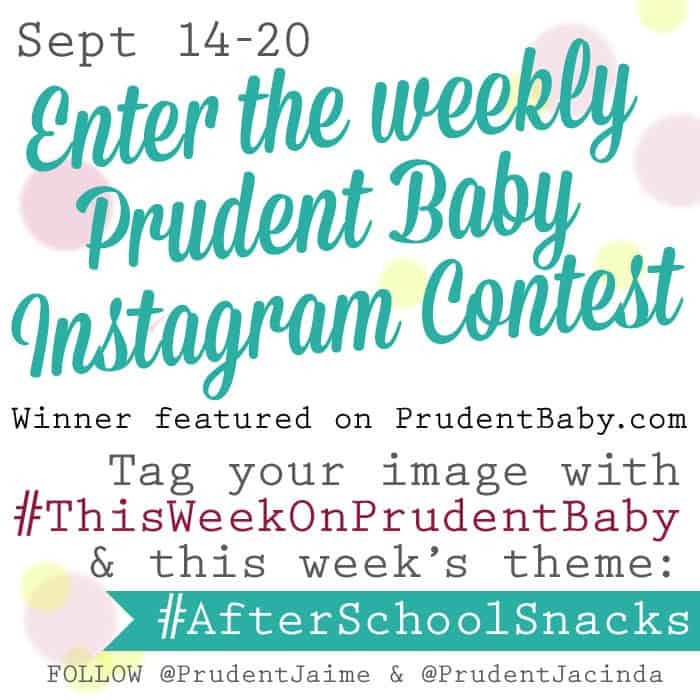 Upload your pics on instagram and hashtag them #thisweekonprudentbaby, along with the week’s theme, #afterschoolsnacks. We will pick a winner based on no discernible criteria, and post the pic and instagram handle here in this column next Friday. THING YOU WANT TO WIN: Have you started planning your entries to our contest to win a Brother PE500 Embroidery Machine? Get the deets here and start crafting. 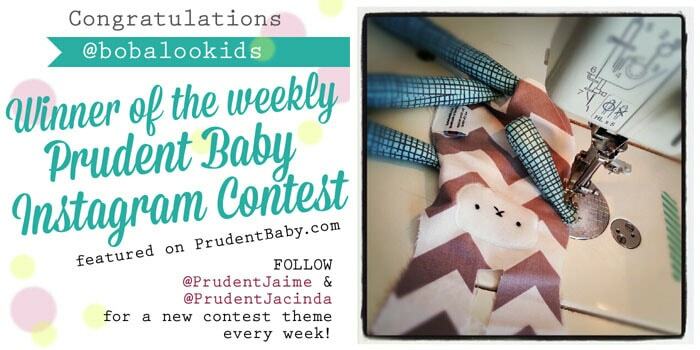 We can’t wait to see your entries!